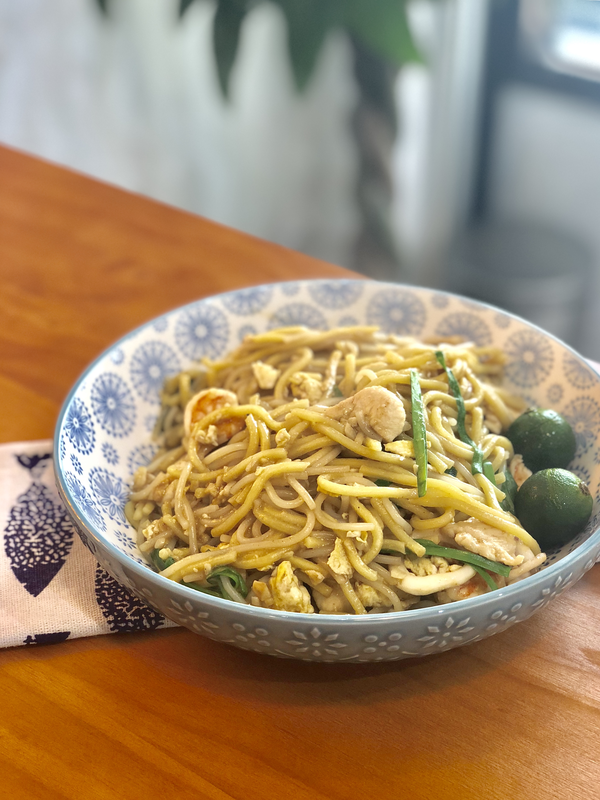 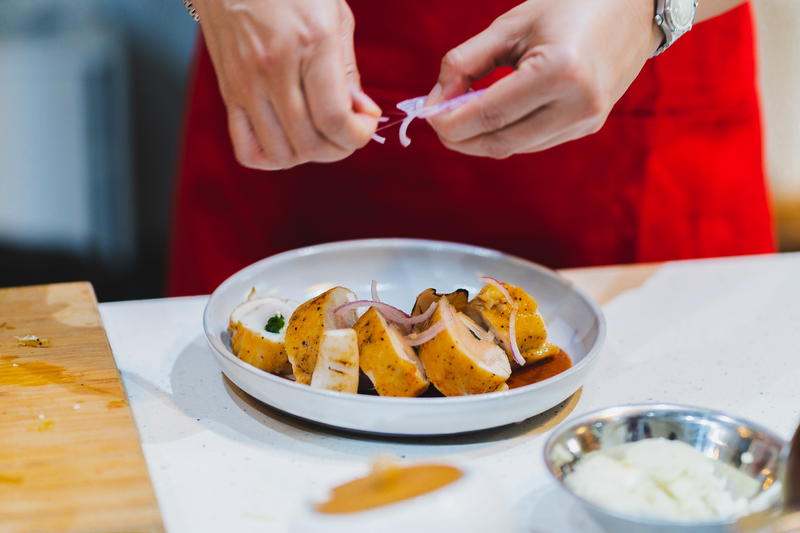 Pick one dish from the list of 5 dishes you want to cook. 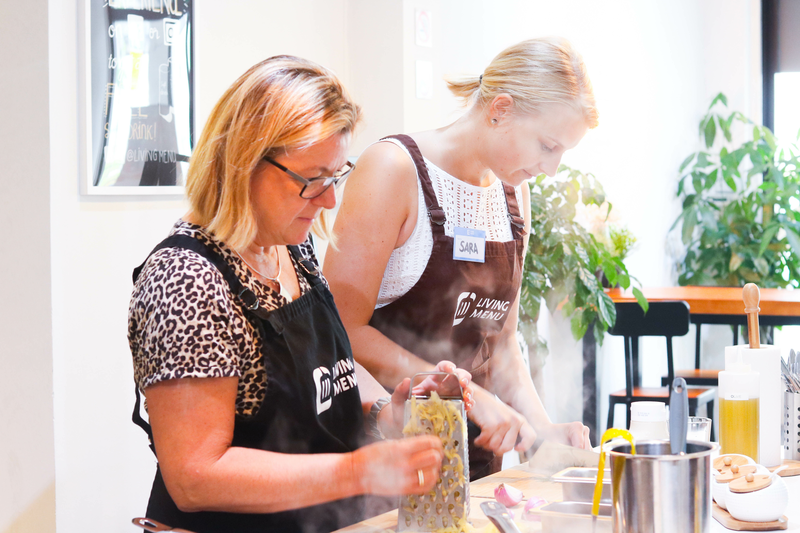 This experience will be held in our cosy contemporary kitchen in a relaxed setting and accommodates up to 5 guests. 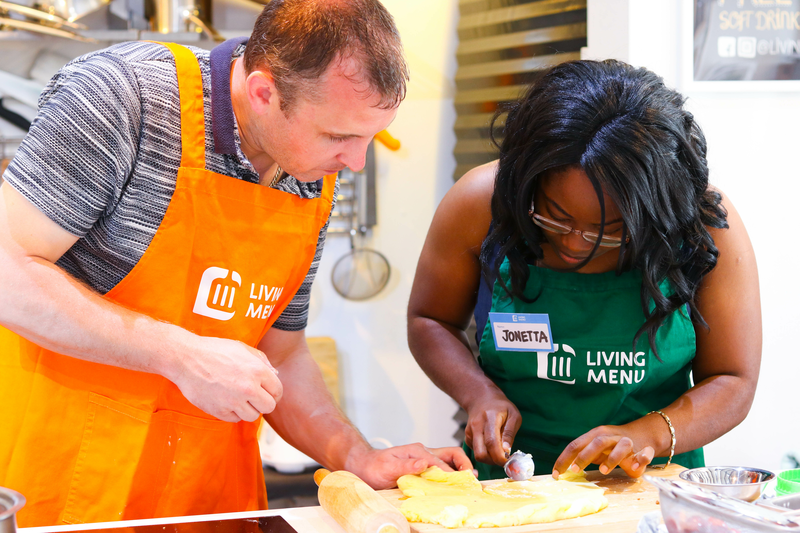 You can exchange food experiences and travel stories with each other. 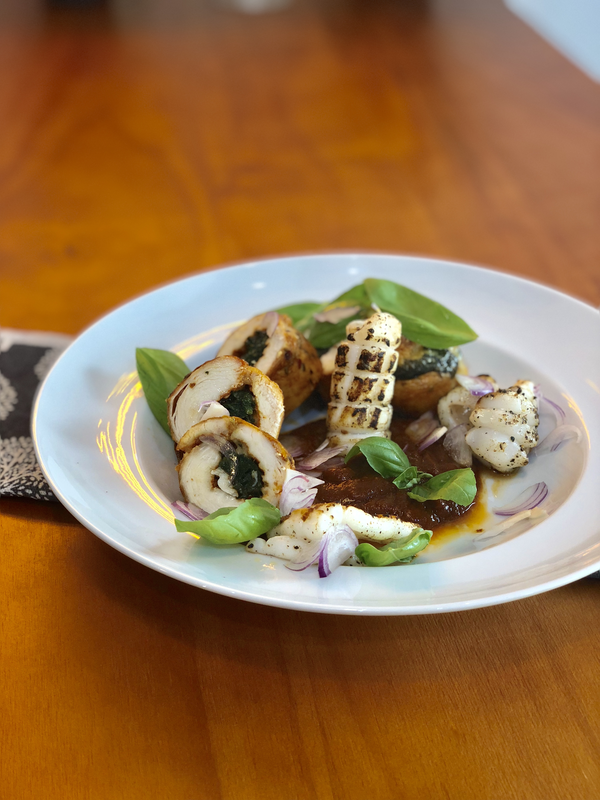 I'll give you some cooking tips so you can replicate these dishes at home. 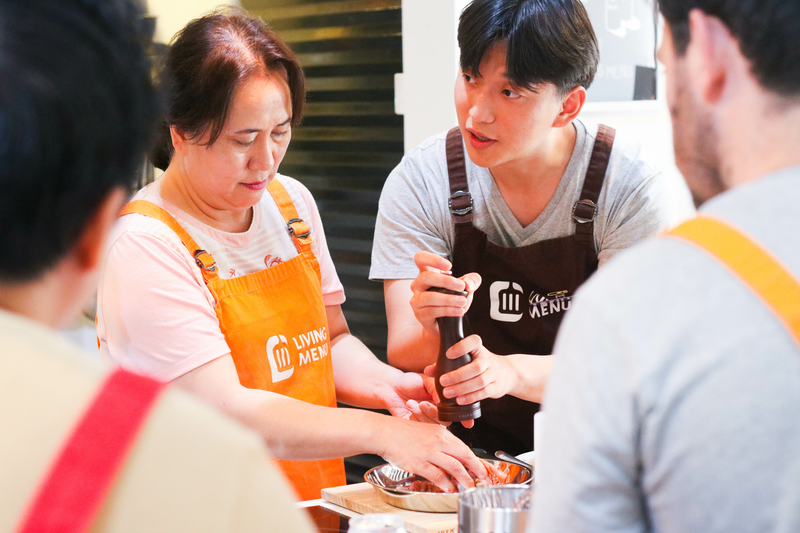 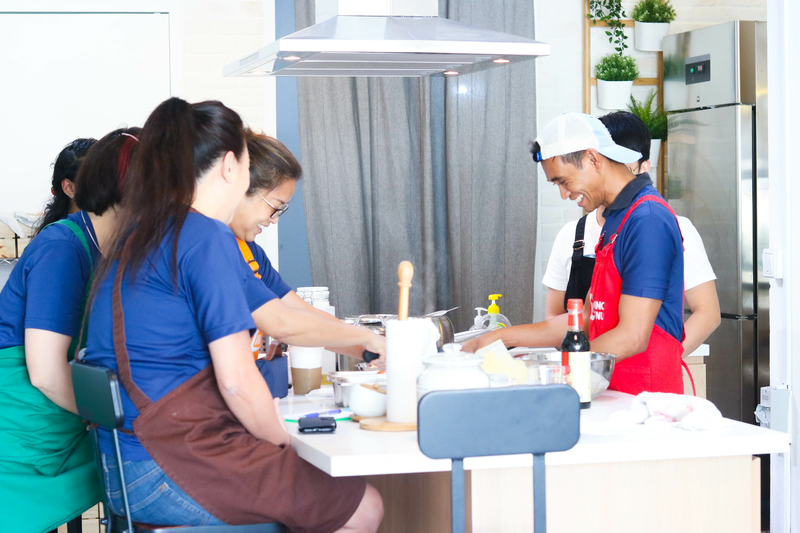 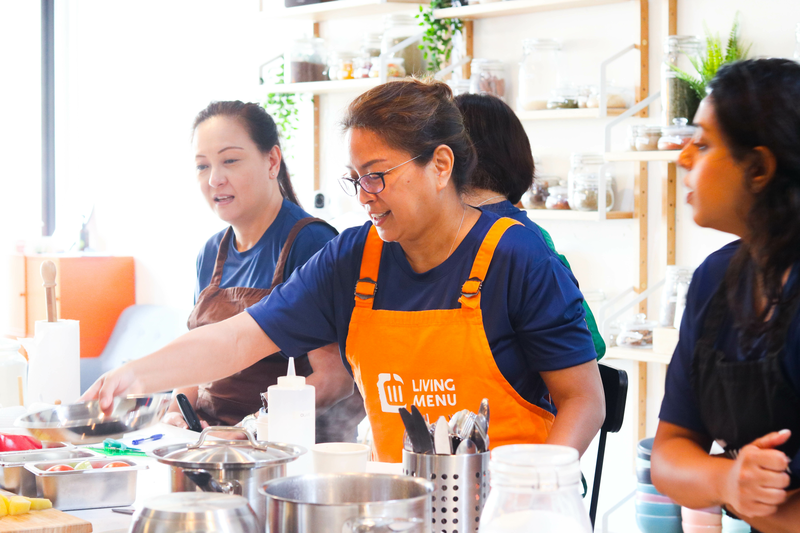 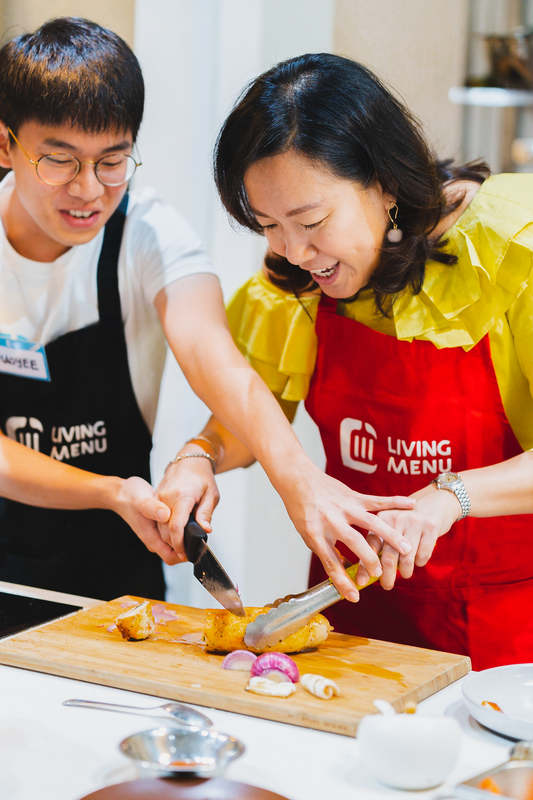 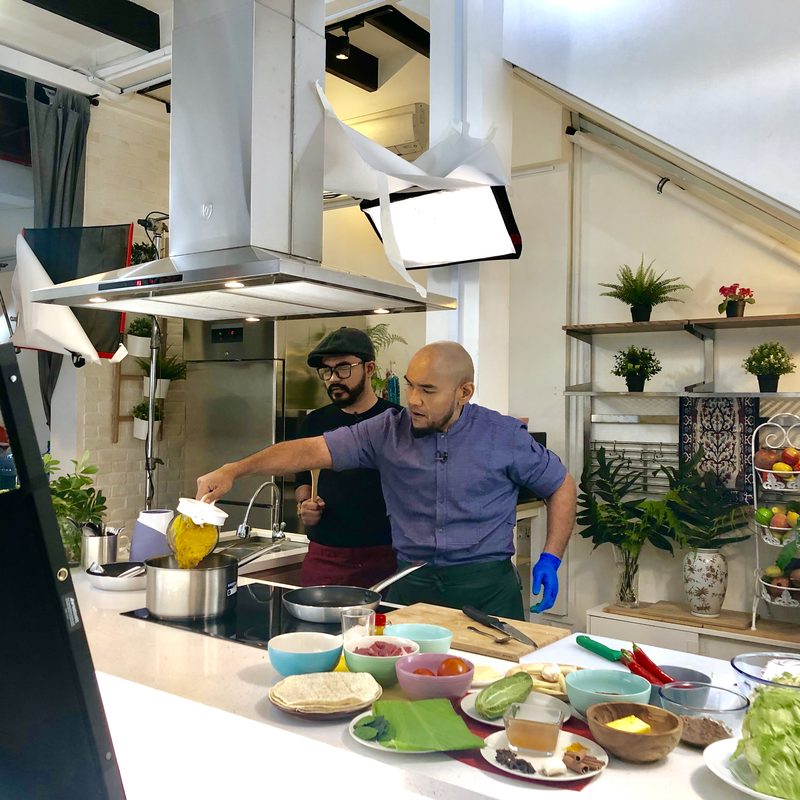 Whether you’re looking to improve your culinary skills, share your food experiences, experiment with new recipes, or meet like-minded people from all over the world, Living Menu is where you can express yourself through cooking.